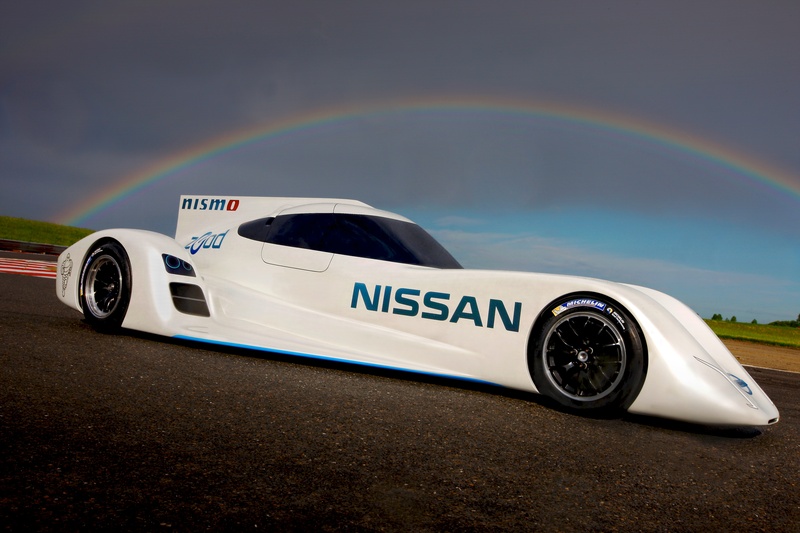 The Le Mans 24 hour race in France is a staple fixture on the calendar of many racing fans, but next year Nissan is going electric and will be running its ZEOD RC prototype, which it says will reach speeds in excess of 300 kilometers per hour (KM/h), which is around 185MPH. 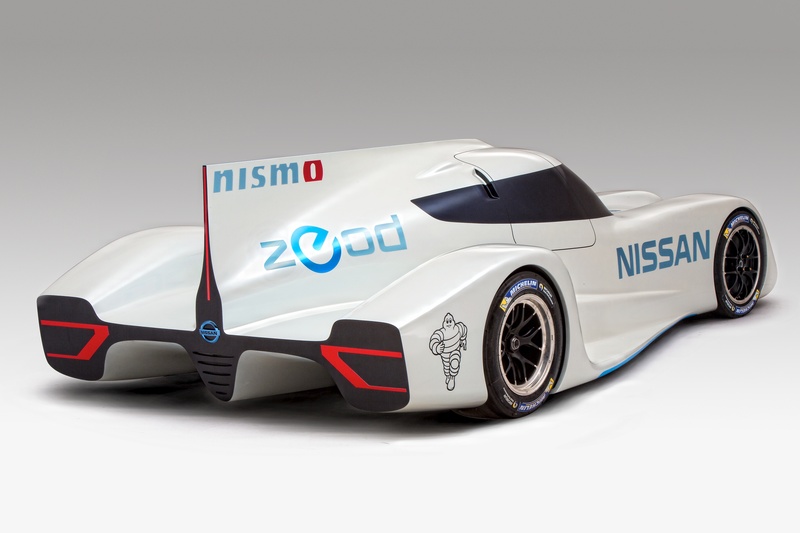 The ZEOD RC actually stands for (I know you wanted to know) Zero Emission On Demand Racing Car, rather than ‘radio controlled’ as some of you, and I, may have been hoping. The gruelling Le Mans race will be the car’s first racing outing, but alas, petrolheads (or should that be Voltheads?) will have to wait until Le Mans 2014 next year to see the machine in action. 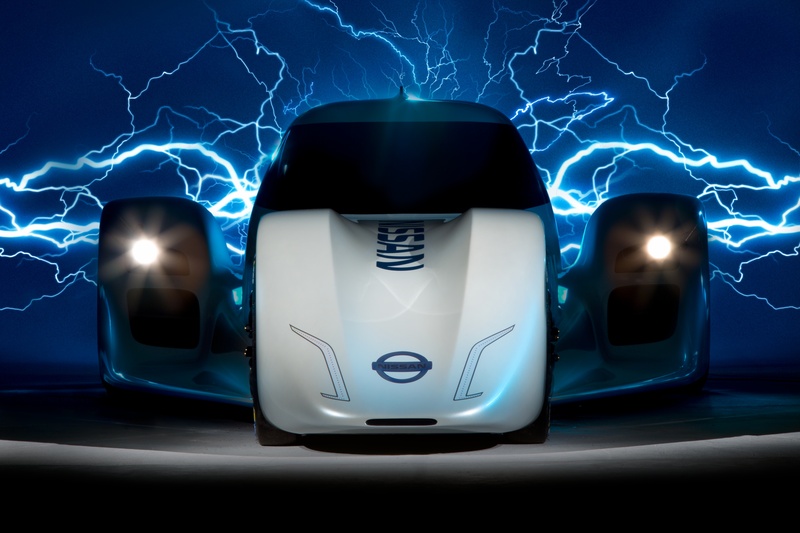 As a result of its electric trickery Nissan’s ZEOD RC won’t be racing in the normal classes, instead it will run in the Automobile Club de l’Ouest’s ‘Garage 56’ entry, which is an additional spot on the grid for cars that showcase new, innovative technology. 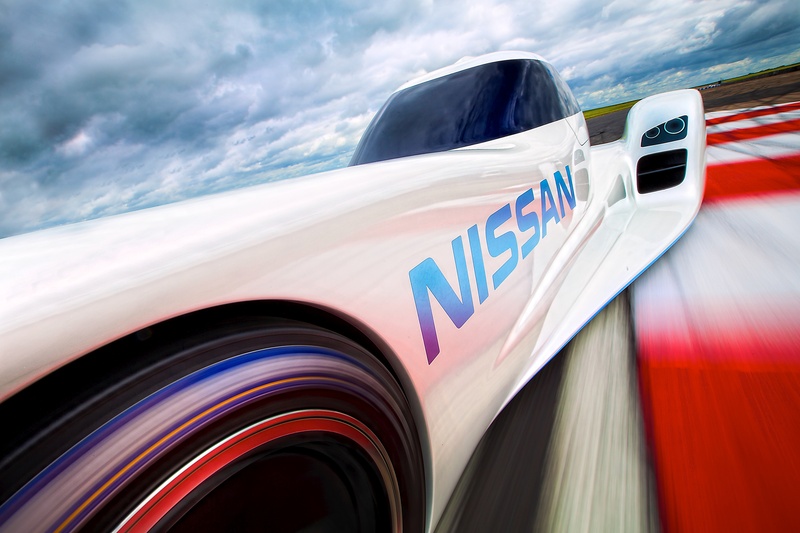 The car isn’t all electric due to the demands of the race, but the ZEOD RC’s designer Ben Bowlby (officially, Nissan’s Director of Motorsport Innovation) sees it as an important step in the “electrification of motorsport”. 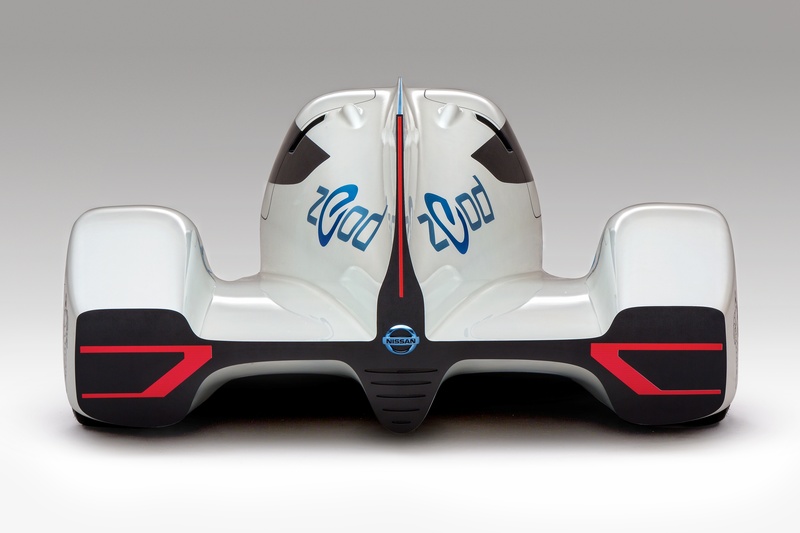 Nissan says that what it learns from the ZEOD RC will eventually filter down to its road cars and this is by no means the first foray into electric to roll out of Nissan’s stables. 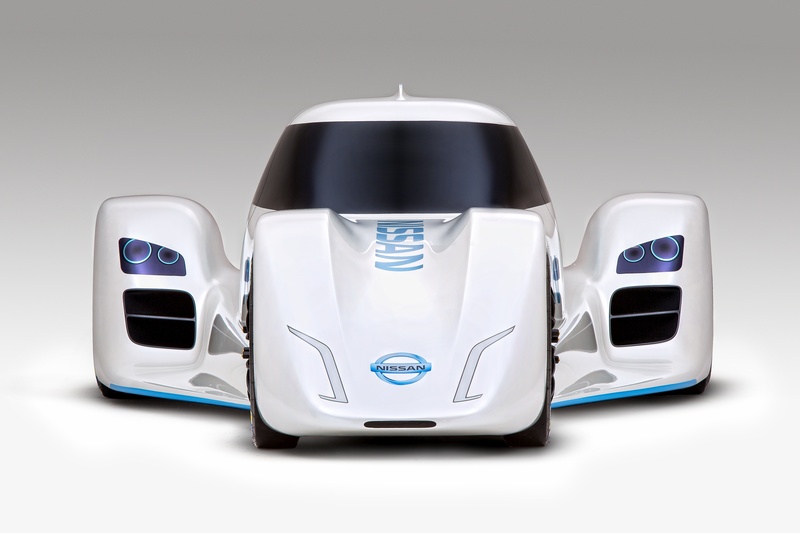 In 2010, it launched the all-electric Nissan Leaf, and followed it up with a racing version called the Nissan Leaf RC that used the same 107-hp electric motor. While most road-bound electric cars (like the leaf) aren’t perhaps the most exciting of cars, Silicon Valley’s Tesla Motors walks a different route and focuses on producing all-electric road going vehicles that can still put the wind in your hair, which sounds like more fun. You can check out a few more snaps of the car for yourself below.